The Scottish Government has approved the world's largest floating offshore wind farm to be developed off the coast of Peterhead. News reports suggest that the 30 megawatt farm will be contrcucted by Norwegian oil giant Statoil. The farm that, according to a business news website edie.net, will be the UK's first ever floating wind farm development, is supposed to have five floating 6 MW turbines. It will be constructed offshore Peterhead in Aberdeenshire, Scotland. "Statoil’s objective with developing this pilot park is to demonstrate a commercial, utility-scale floating wind solution, to further increase the global market potential. We are proud to develop this unique project in Scotland, in a region that has optimal wind conditions, a strong supply chain within oil and gas and supportive public policies," says Irene Rummelhoff, Statoil’s executive vice president for New Energy Solutions. According to Statoil, the wind farm will power around 20,000 households and the production will start in late 2017. “This exciting project is a great example of how innovation can help to power our homes and add to our energy mix – offering clean, secure energy to Britain’s hardworking families and businesses,” says Amber Rudd, British Energy and Climate Change Secretary. 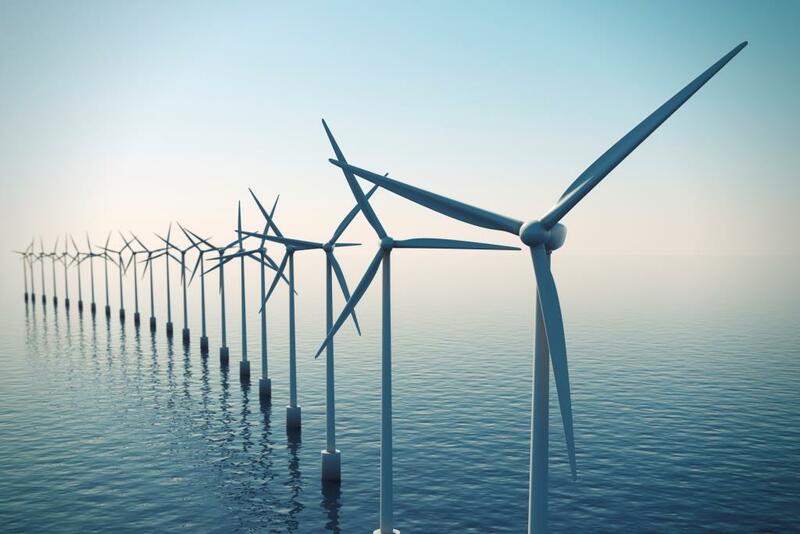 A paper by Massachusetts Institute of Technology (MIT) suggests that floating wind turbines are constructed at water depths of 30-1000 metres. The present largest floating wind turbine lies off the Japanese coast and was installed earlier this year. The Scottish government's target for renewable electricity generation is for renewables to generate the equivalent of 100 per cent of gross annual consumption by 2020, with an interim target of 50 per cent by 2015, suggest Energy Statistics for Scotland.